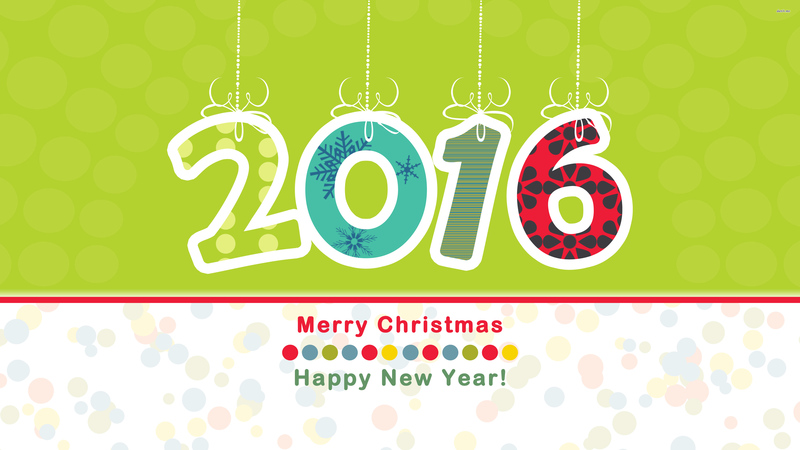 Top 10 4K HD Happy New Year 2016 Wallpapers. 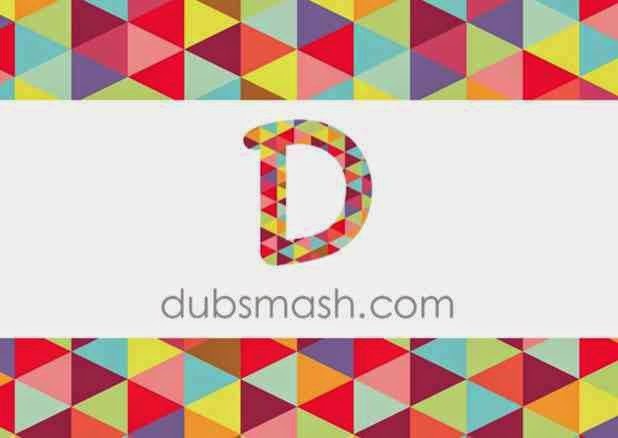 Download Dubsmash 1.10.2 Apk with new Design and Dubs added. How to improve Internet Speed on Samsung devices.